Enhance your customer experience with Voice Solutions. Endless opportunity is open for your brand as more and more consumers are moving towards voice based tools. 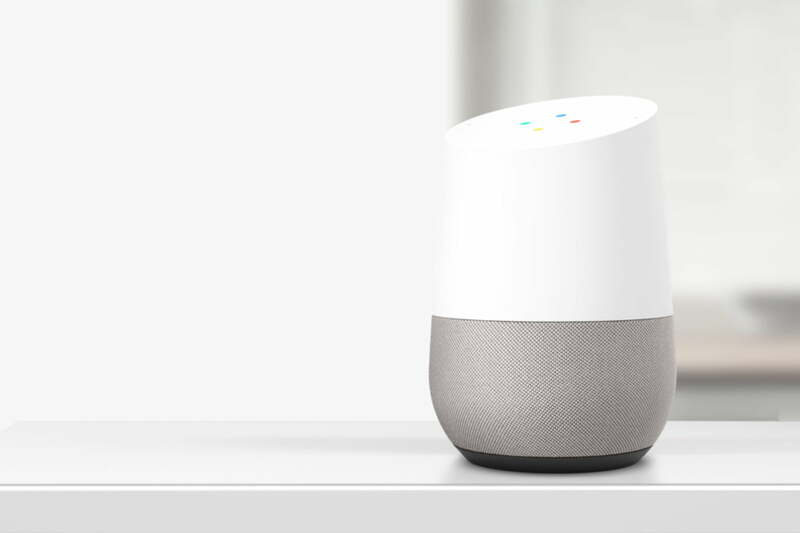 Alexa and Google home are sitting in a living room and helping customers to fulfill their need with a friendly talk. This is the time to go big with these voice giant and making your brand bigger. With machine learning, and natural language processing, voice apps can now talk like human. In every industry Voice technology offered big benefits to organizations, staff and consumers. Voice development allows your team to work more efficiently and create great customer experiences. 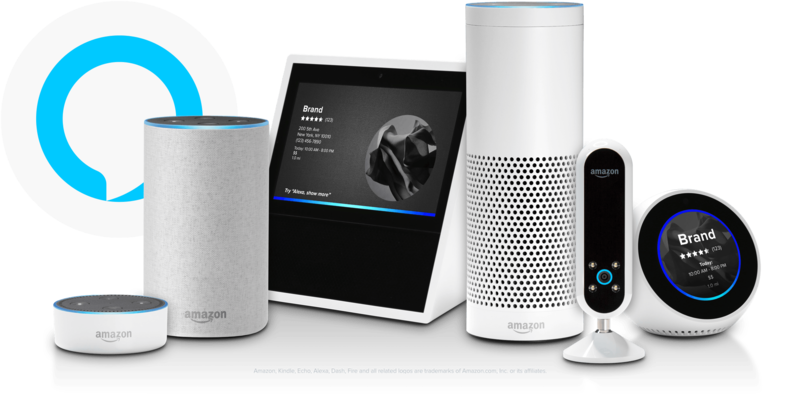 i2TECHS Voice team is experienced with Alexa and Google Home. 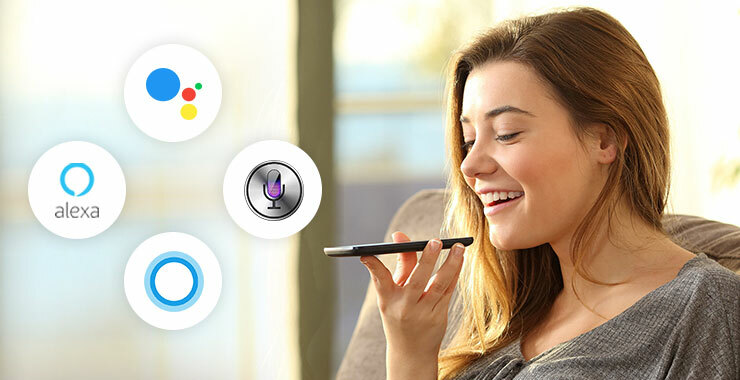 Our end to end voice solutions includes VUI (Voice User Interface) design and implementation, with rich admin panel to understand voice behaviour of consumers. Engage your customers to all about your products, services, promotions, offers, features to grow your business.